Hello to all our readers across the globe! It’s Christmas & New Year time and this holiday season, we are doing something very special for you. We also recently reached the landmark of 1.5 million readers a month, so it’s definitely time for a celebration and you guys deserve to be a part of it. 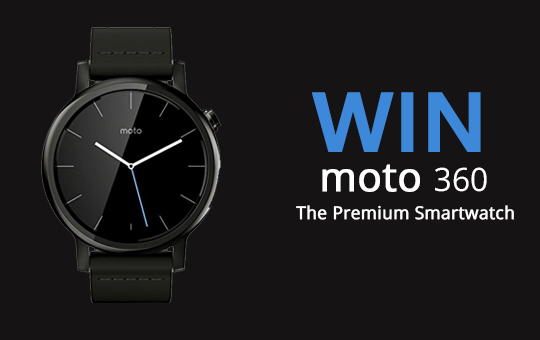 As you might have already guessed by now, we are giving away a gorgeous Moto 360 2nd generation Android Wear smartwatch to one of our lucky readers. Are you excited? We hope you are! 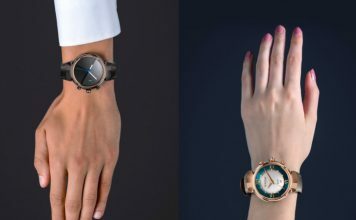 The new Motorola Moto 360 smartwatch was announced a couple of months back at IFA, Berlin and if you ask us, it’s the most beautiful smartwatch out there. The original Moto 360 was a looker and the 2nd generation smartwatch looks even better. Along with the metal body and aluminium finish on the bezels, it features a stunning edge-to-edge IPS LCD display of 360 x 320 pixels resolution. Under the hood, it’s powered by a Snapdragon 400 coupled with 512 MB of RAM. On the battery front, Moto 360 2nd gen is rated to last 2 days on mixed usage. The water & dust resistant hardware is surely the one that attracts all the attention on Moto 360 but the experience is even better thanks to the Android Wear platform along with Motorola’s fitness tracking features. To sum things up, Moto 360 2nd Gen is certainly the best Android Wear smartwatch out there. We will be giving away a Moto 360 Black with Black leather band for Men or a Moto 360 Rose Gold with Blush leather band for Women. Referral points if your friends take part through your link. 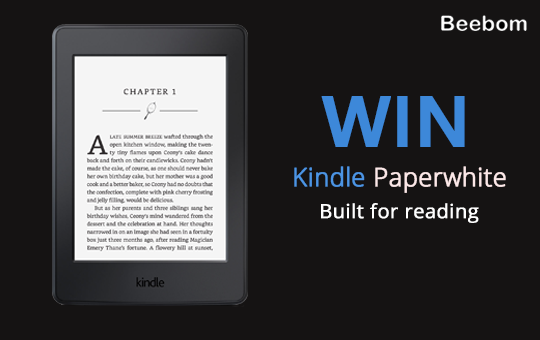 The giveaway starts today and ends on 11:59 PM IST on 15 January 11:59 PM IST on 22 January. 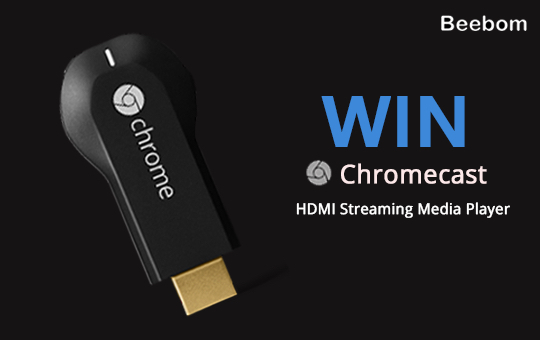 Note: As per the request of many users, we have decided to extend the Giveaway for one more week. This will make sure more of the interested ones will be able to participate. Along with that, as a matter of fact, there won’t be any further extension. So, hurry up! Once we pick our winner, we will contact him/her through Facebook or Twitter, so it’s important you don’t use faux accounts to enter. Note: To subscribe to our Newsletter and gain 5 points, you will have to click subscribe and then go to your email account and verify your email id. You will be credited with 5 points only after you’ve verified your email id. Since you have been our loyal readers and we can’t thank you enough, we would also like to inform you that we plan on holding a giveaway every month to interact better with our readers. So, stay tuned and keep visiting for future giveaways. So, what are you waiting for? Go ahead and make your entry below. Here’s wishing you Merry Christmas, Happy New Year and Best of luck! 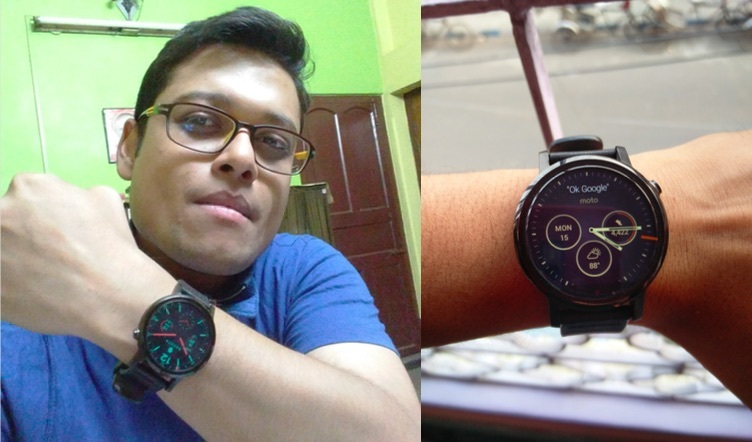 Here’s a selfie of the lucky winner boasting his brand new Moto 360 2nd Gen Smartwatch! 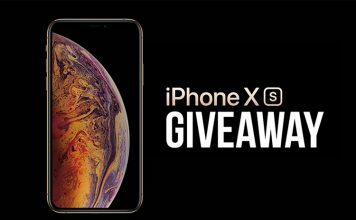 Beebom International Giveaway: Win an iPhone XS! 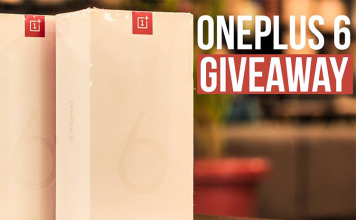 Beebom Giveaway: Win Two OnePlus 6 Smartphones As We Celebrate 1 Million Facebook Followers!